Pizza discs provide a solid base for the transportation, storage and display of fresh pizzas. 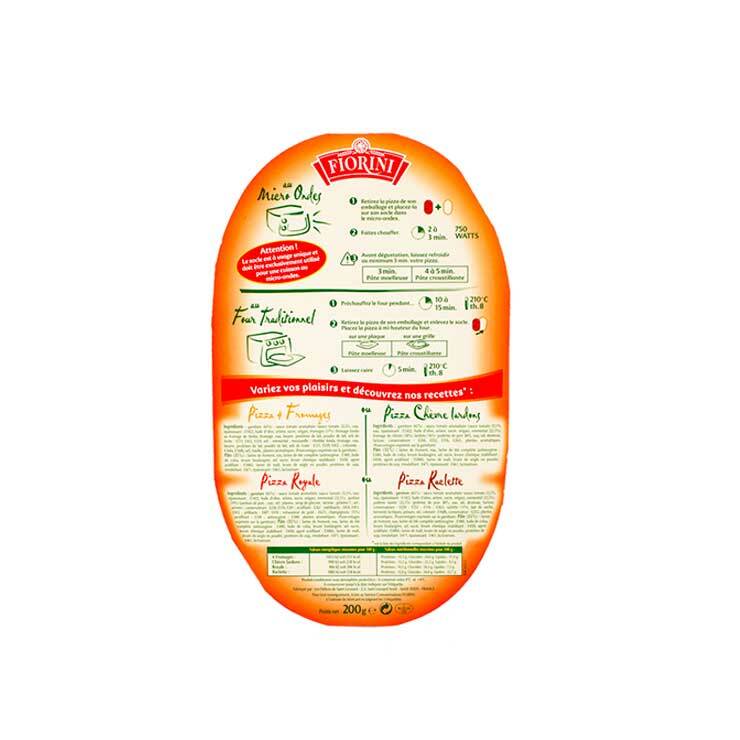 For use by industrial pizza producers and retailers who prepare fresh pizzas in-store, our pizza discs ensure optimal presentation of the pizza to the consumer either on shelf or at home. ally friendly alternative to polystyrene or plastic pizza discs or trays. 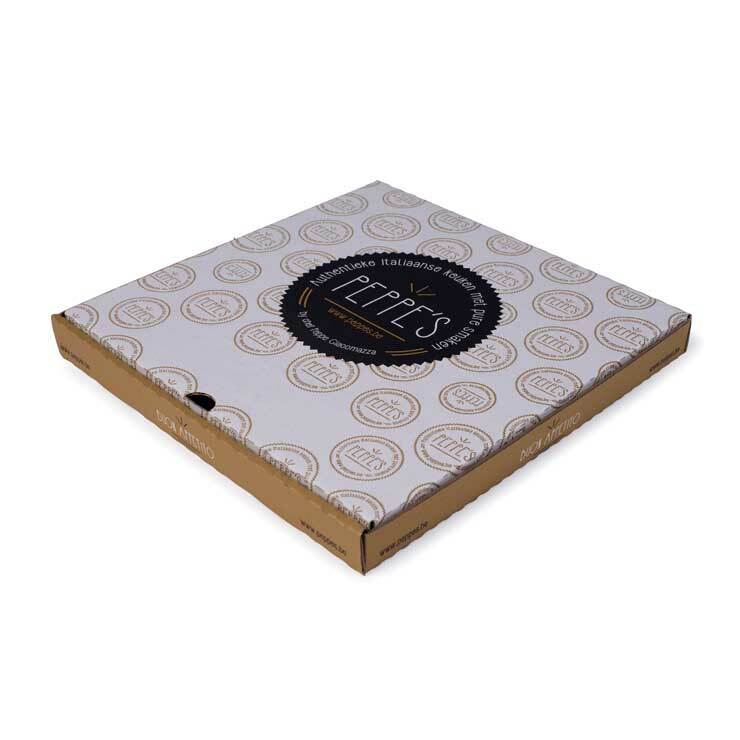 Made from corrugated, solid board or folding carton, our pizza discs are 100% biodegradable and made from a renewable resource. We supply round and rectangular pizza discs in a range of standard sizes, which are suitable for both automated and manual pizza preparation. With the application of a food grade barrier coating, pizza discs can be custom printed with your logos, brands and marketing messages. 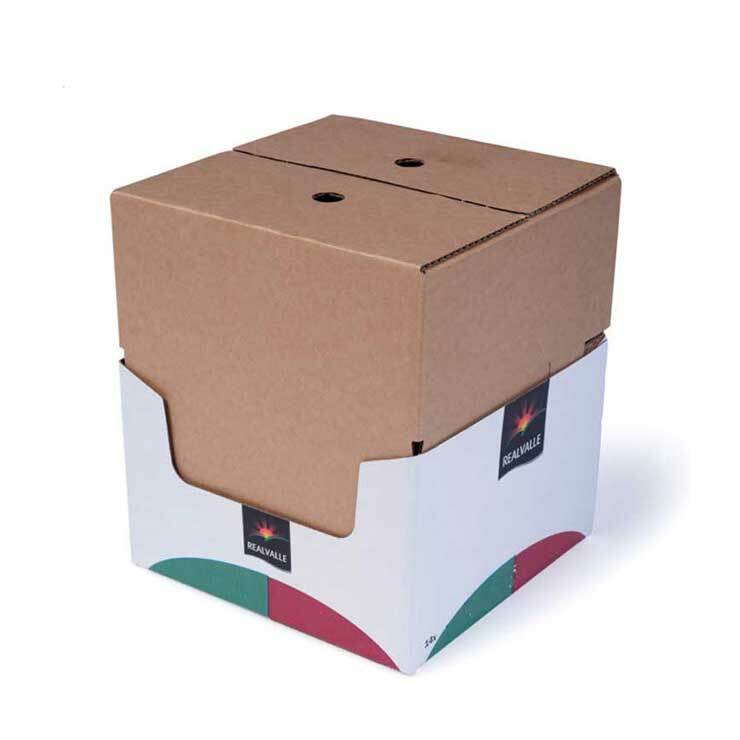 All pizza discs are delivered flat in bundles of 50 or 100 and can be shrink-wrapped for easy handling and storage under hygienic conditions.